Back in June, Dr. Kudret Özersay – a respected academic, leading civil society activist and the current Turkish Cypriot Negotiator for the Cyprus talks – visited London to meet with high level officials in the British Government. While in the capital, he also gave an illuminating talk at the London School of Economics. T-VINE caught up with him a few weeks ago, during the middle of a heavy period of meetings with his Greek Cypriot counterpart in the Nicosia Buffer Zone, to ask him why he threw his hat back into the negotiation ring, the embargoes on North Cyprus and whether he is indeed planning to stand in next year’s TRNC Presidential elections. 1) Was it easy to return as a negotiator and work alongside President Eroğlu given the strained way in which you departed two years ago? It wasn’t easy, but at the same time I was able to put openly on the table my conditions. I had made a promise to Turkish Cypriots to form a movement to fight against [internal TRNC] corruption. So leaving [Toparlanıyoruz] was not an option for me and this was my first condition [on returning to the TRNC negotiation team]. 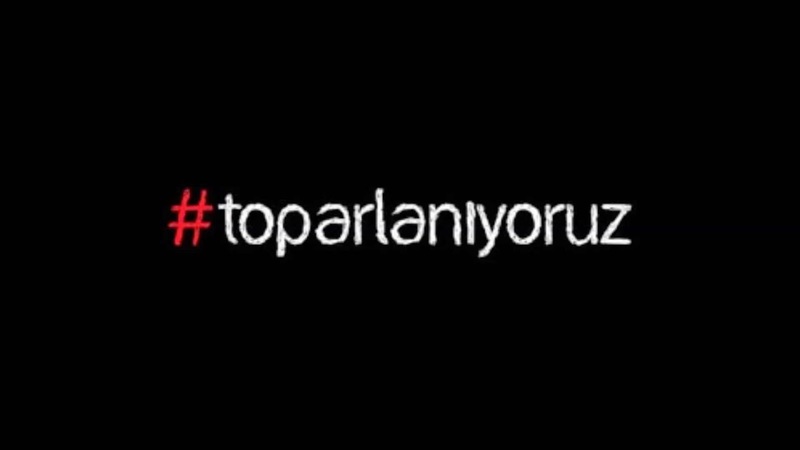 The President accepted that I will remain with Toparlanıyoruz. That was not the case two years ago. I was forming a civil society movement, but it wasn’t seen like that. It was given a different label, but time has been helpful in demonstrating what Toparlanıyoruz is really about. Turkish Cypriots deserve better institutions and an improved society, and that is what we are working towards. 2) Why did you return and what do you feel you can offer given your previously reported “exhaustion” with the Cyprus talks? My role has changed. Before I was the Special Representative of the President, now I am the Negotiator. I am fully authorised by the President to negotiate on any issue with any of the [political] actors on his behalf. So I don’t view this as a ‘comeback’ as I am now in a different environment with a stronger mandate to negotiate. A few years ago, things had come to a natural halt. [In the first half of 2012] South Cyprus was holding the EU Presidency and then the Greek Cypriots began gearing up for their presidential elections, so the negotiations had already stopped. I was also busy with the newly formed Toparlanıyoruz so it was a good time for me to depart. At the start of this year, following the invitation from President Eroğlu to return to the talks, I read the Joint Statement by the two Cypriot leaders, who had pledged themselves to the [negotiation] process and were being supported by other leading actors including the United States. I then made an assessment to re-join the team. I was happy to support this cause and felt that if I can contribute to help my people overcome this struggle, then why not? Yes there was exhaustion: we had tried all the methods and all possible steps to resolve Cyprus. So now was the time to think outside the box to find the right model for a settlement. Even for this, we need to negotiate and agree an acceptable methodology. The Joint Statement laid out the aims. There was clearly much interest and support from all the relevant parties and actors. Even if there was personal exhaustion, there was room for change and I felt I could contribute. Ultimately, we are working to enable Turkish Cypriots to have a clear status in the world. We exist, but what we need is an internationally undisputed status, so that we can formally be part of the international community and its laws. 3) You’ve been involved in the talks for the past 12 years. What’s changed in that time? Are the views of Turkish Cypriots getting more or less respect? Each TRNC President had his own style – which is normal. Although they didn’t always agree in public, there were certain points where they all reached convergence. 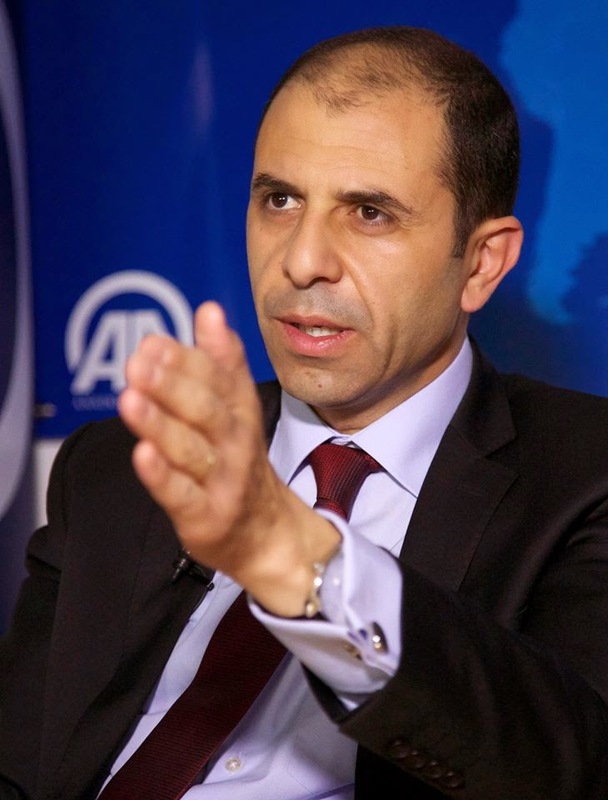 There are basic parameters and principles that no [TRNC] President can dilute or deviate from. We are a small community that is developing and certain elements of Turkish Cypriot identity are sine qua non. At any given time, respect towards us is determined by the attitude of the Turkish Cypriot leader and also the Greek Cypriot leader. International actors often attempt to disregard the will of the Turkish Cypriots, and as a result we have felt the unfairness of this approach. I can say that during every period, the levels of respect from the international community and the Greek Cypriots towards Turkish Cypriots have varied, sometimes up and then down. We need to develop a new language, be more creative in our use of soft power. We have a serious deficiency here. We have too often utilised services from persons in the TRNC that are not qualified. This is the case in almost every TRNC institution and as a result, the Turkish Cypriot people are suffering. When you are conducting foreign policy or negotiations, you need to be creative with what you put on the table. It’s not just there that it matters, but sharing ideas outside too, injecting and exchanging ideas with other international actors, which can help to influence them. We also need to get better at using the energy and ideas of younger Turkish Cypriots. We need to be able to see and feel how the younger generation do too. 4) At the LSE you were asked whether the international isolation of Turkish Cypriots should be treated as Confidence Building Measure. You said no. Why is this? Surely getting Greek Cypriots to stop obstructing Turkish Cypriot lives is essential if relations with them are to normalise? The ending of the international isolation of Turkish Cypriots should not be left to Greek Cypriots. This was promised to us by the international community in 2004, so why negotiate and have to give something in return for them to end? This issue is not reliant on the Greek Cypriot side. If we reduce our isolation issue to a CBM, then we have accepted this unfairness and their control over it. CBMs are small steps that are taken; they are an investment for long-term dividends and help towards a final settlement. Co-operation is needed between both sides to reach a comprehensive settlement. Clearly people need to see the two sides co-operating too. 5) Also at the LSE, you talked about the absence of a ‘mutually hurting stalemate’. Does this mean the international community will make the same mistake it did in 2004 when it allowed Greek Cyprus’ unconditional entry into the EU, this time letting them to act unilaterally over hydrocarbons? As I said at the LSE, we need to equalise how both sides in Cyprus are treated. 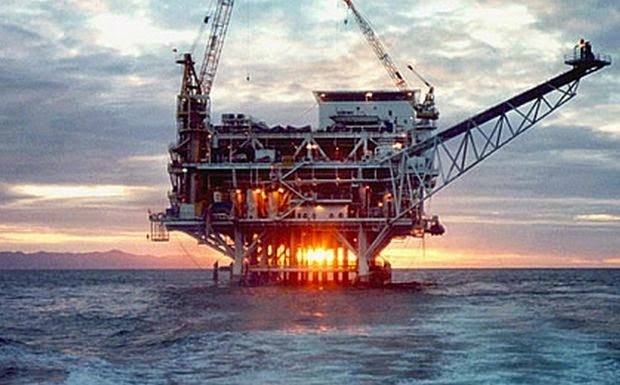 When it comes to the use of hydrocarbons, we must either reach a political resolution [to the Cyprus Problem] or the Greek Cypriots should secure our consent too. The Turkish Cypriot side has been very clear on this issue and has put its views across strongly. Currently though the international community is not acting any differently [to 2004]. There are multiple ways for us to achieve good results. We have to inject our ideas into the minds of the big actors: if they are serious about helping Cyprus, they will take these on board and use them. The Cyprus Conflict isn’t a technical issue that needs solving, but a political problem. The absence of a mutually hurting stalemate isn’t just about the two sides on the island, but also the international actors. The region is very volatile, but not in Cyprus. So our situation continues. Of course there are different ways to force a change, but we are not going to become suicide bombers. Turkish Cypriots have already proved they are ready to compromise to find a peaceful political solution on the island. We need to design models that will work and maintain the stability. Ultimately we are not going to sacrifice our core rights and needs [for a solution]. There are things we deserve and some [proposals] that we are just not willing to accept. 6) Many Turkish Cypriots are aggrieved President Eroğlu didn’t change tack when he come into office? If they wanted more of the same, they would have re-elected Talat. This question is best put to the President. 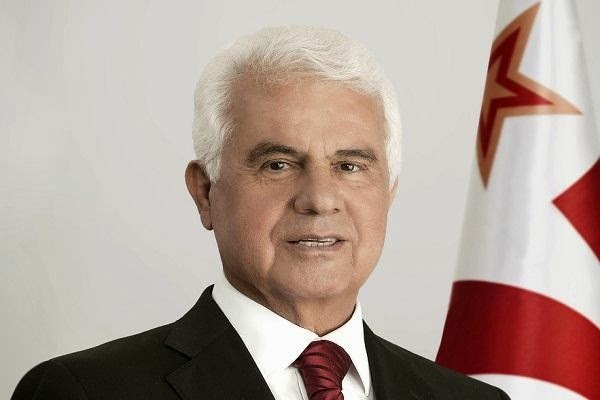 What I can say is when Derviş Eroğlu was elected as the TRNC President in 2010, the international media and commentators described him as a “nationalist” and “anti-solution”. Yet in his election campaign he clearly stated he would continue the negotiations where his predecessor had left off and he re-affirmed his commitment to the UN parameters for a solution. History and time will be the best judge of whether President Eroğlu’s actions have been good or not. But when assessing his approach, we should also consider the circumstances in which he took up office and what options were open to him. I can say it is not easy to walk in his shoes. 7) Has the Turkish Cypriot side sufficiently improved its communications? Does the wider world get the North Cyprus position? Sadly our communications to the wider world is still ineffective. The world is changing: lots of organisations and governments use social media to disseminate information. Yet our public authorities are not embracing this. This is part of a deeper malaise within all of the TRNC Government institutions. After forty years, we should be doing far better. 8) The rumour mill says you are planning to stand in next year’s Presidential elections. Is this true? My full focus and priority is on the Cyprus talks. I have a mandate to negotiate and that is what I am doing. Also at the top of my agenda is to pursue, through Toparlanıyoruz, the battle against corruption in the TRNC. What happens [in next year’s Presidential elections]? When the time comes we will talk. Assoc. Prof. Dr Kudret Özersay is the Chief Negotiator of the Turkish Cypriot Side in the Cyprus negotiations held under the auspices of the UN Secretary General. 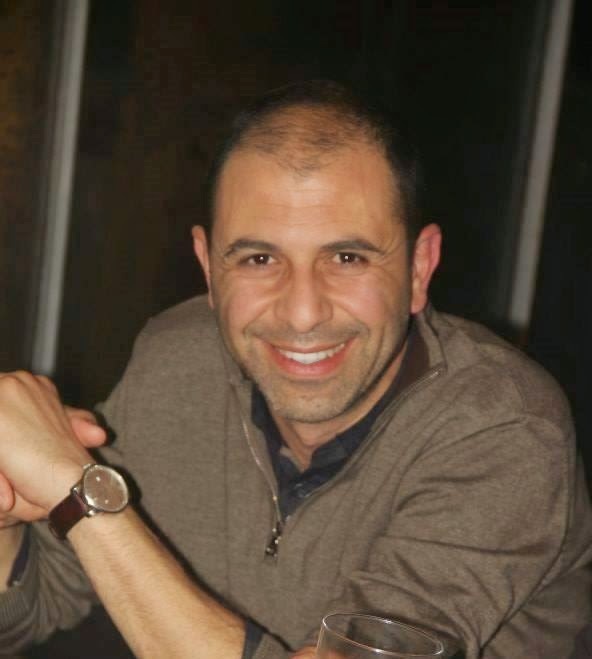 He was born in Cyprus in 1973 and graduated in International Relations from Ankara University in 1995, going on to achieve both his Masters and doctorate in the same field. He is the Associate Professor at the Department of Political Science and International Relations at the Eastern Mediterranean University in North Cyprus. He has previously held posts at the UN, OSCE, and Ankara University. He is married. His social interests include fishing and sightseeing. Large and lively affairs, Turkish weddings have evolved over the years influenced by new trends, yet many still retain the core traditions. 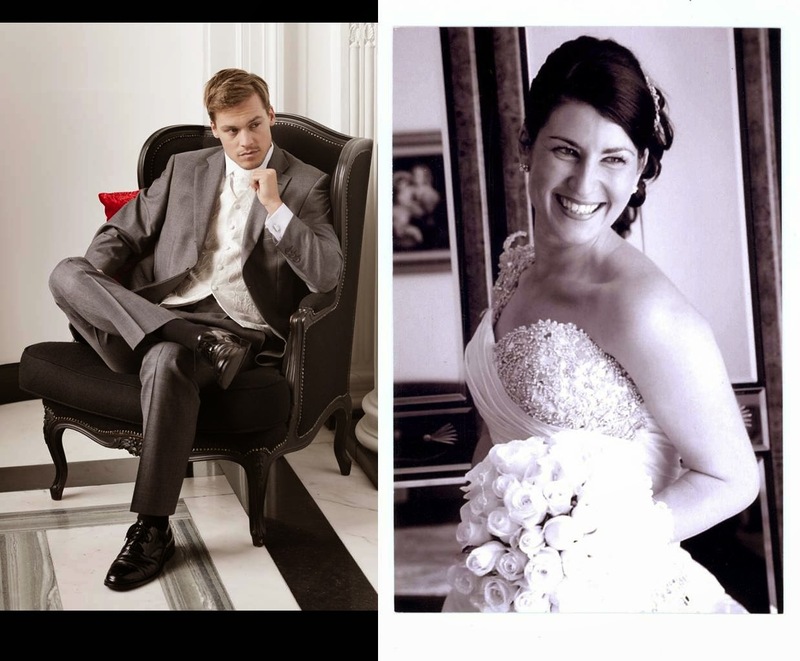 T‑VINE asks the experts and two newly-wed couples about the ingredients that make a great modern Turkish wedding. Mehibe and Damien Hill got married in September. The 30-year-old asset manager proposed to his Turkish Cypriot girlfriend in March 2013, giving them six months to organise their big day. While Damien shared in the decision-making, it was his fiancée who drove the research and management of the event, spending every weekend working on the details. 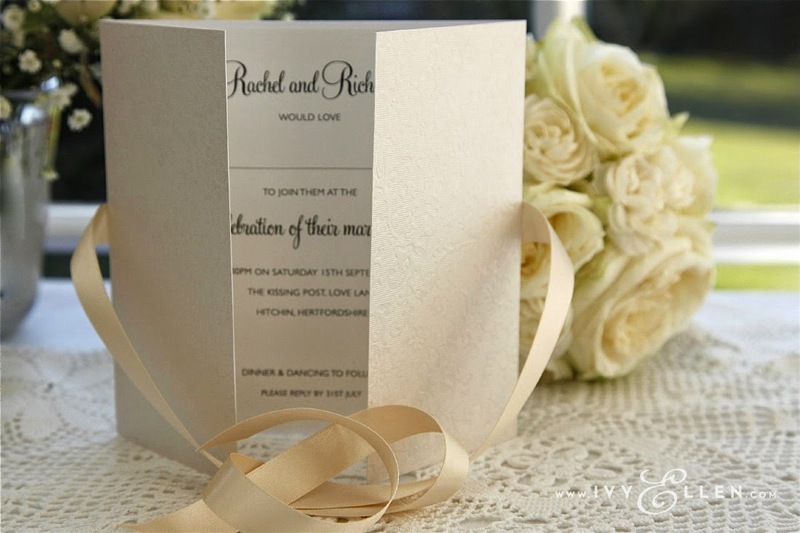 Being of mixed ethnicity, they wanted to create a fun programme that would work for both families, but ultimately wanted to ensure it remained their special day. They opted for a distinctly modern British event, with strong Turkish elements. Having settled on 150 guests, Mehibe began looking for a suitable venue. Initially, she wanted a non-urban setting in Hertfordshire, but sensed big resistance from her family, who stressed the importance of keeping the location accessible to all – including her relatives in South London. She switched her focus to the capital, booking the elegant Edwardian Sunbeam Studios in Ladbroke Grove. 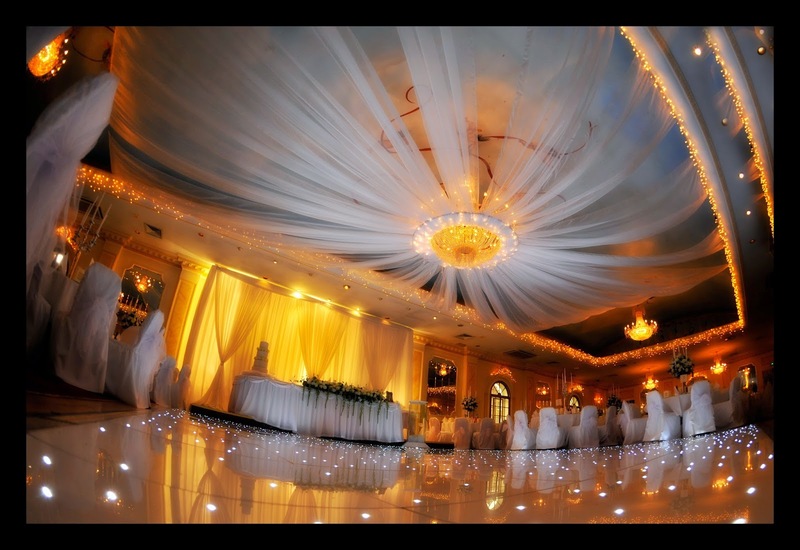 Once the venue and date were confirmed, their next priority was determining the theme: “We wanted it to be a colourful, upbeat wedding, but not OTT,” explains Mehibe. Their inspiration came from their first date at The Orange and Mehibe’s yellow diamond engagement ring. 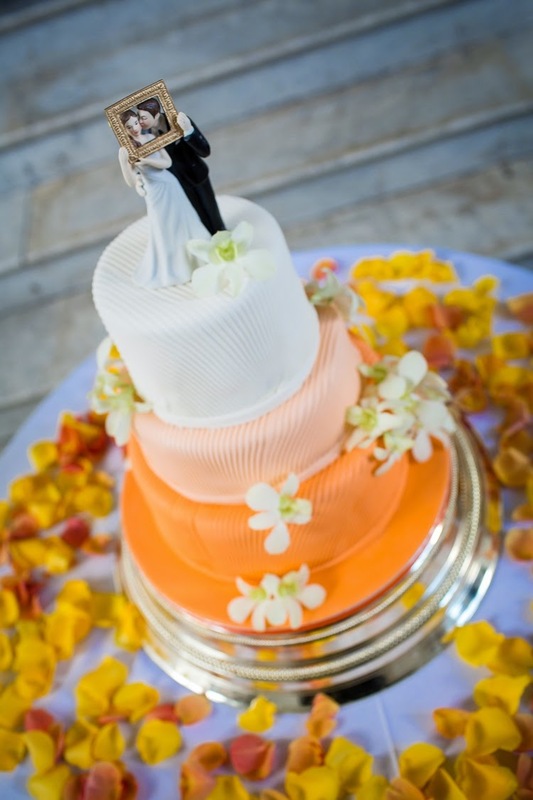 These two colours defined the wedding: from the stationery through to their wedding cake (pictured on left), floral bouquets and decorations, everything was imbued with warm orange and sunshine yellow. Other elements, such as the bridesmaids’ dresses, were kept neutral. The two main challenges were the invitation list and the timing: “I had to really emphasise to my cousins not to be late because I just knew if I left it to them, they would operate on Turkish Time,” said Mehibe. 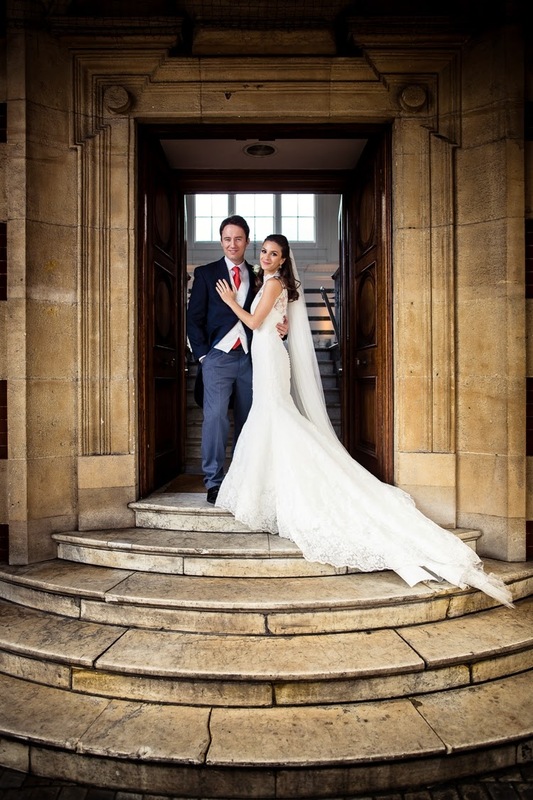 The couple started their big day by taking their vows at Chelsea Registry Office and used a poem written by a mutual friend for their blessing. The couple’s signature song was the Ben E. King classic Stand By Me, with everyone joining in karaoke-style. She also booked Sugar Catering to feed late arrivals and those who needed another munch around 9pm. Turkish caterer Halil Seker delivered a finger buffet that included dolma (stuffed vine leaves), börek (pasty) and basdiş (almond cookie) tied in yellow ribbons. Music was supplied by Bizim DJ Ceyhan. Mehibe was glowing with praise: “Cey was brilliant! 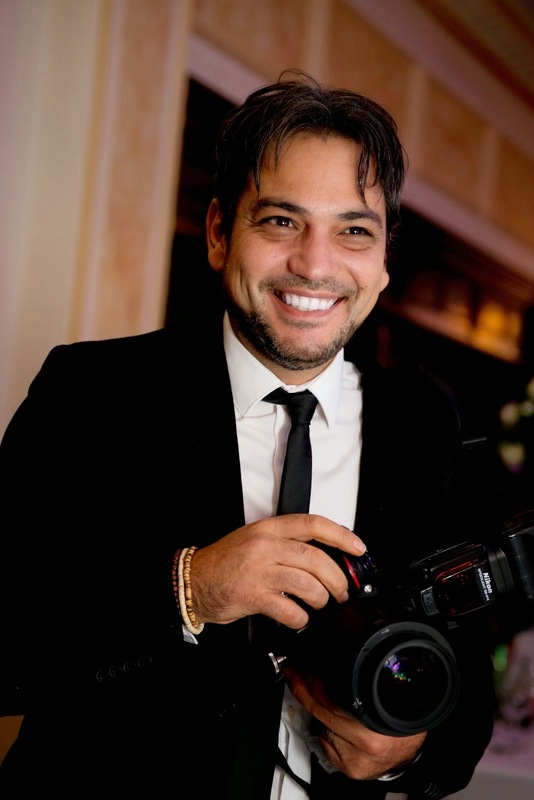 He played a mixture of British and Turkish music that got people dancing all night long.” The night included traditional Turkish dances so guests could throw money over the couple as they shimmied across the dance floor. 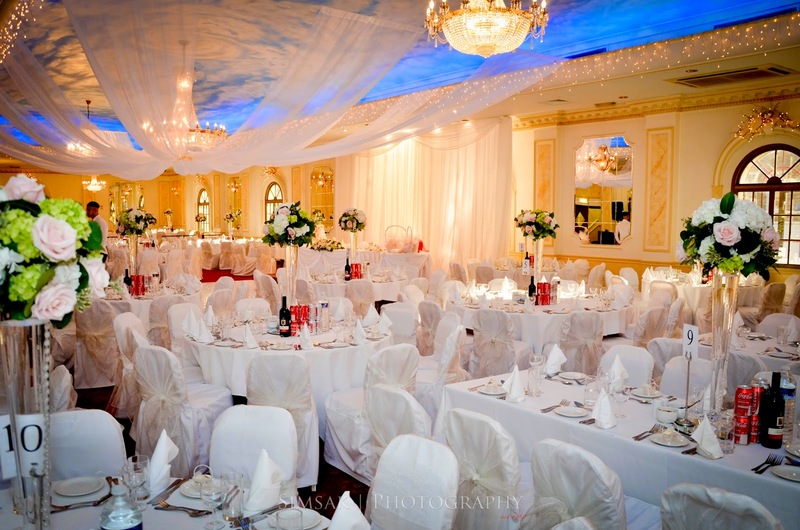 Regency Banqueting Suite is a North London institution. 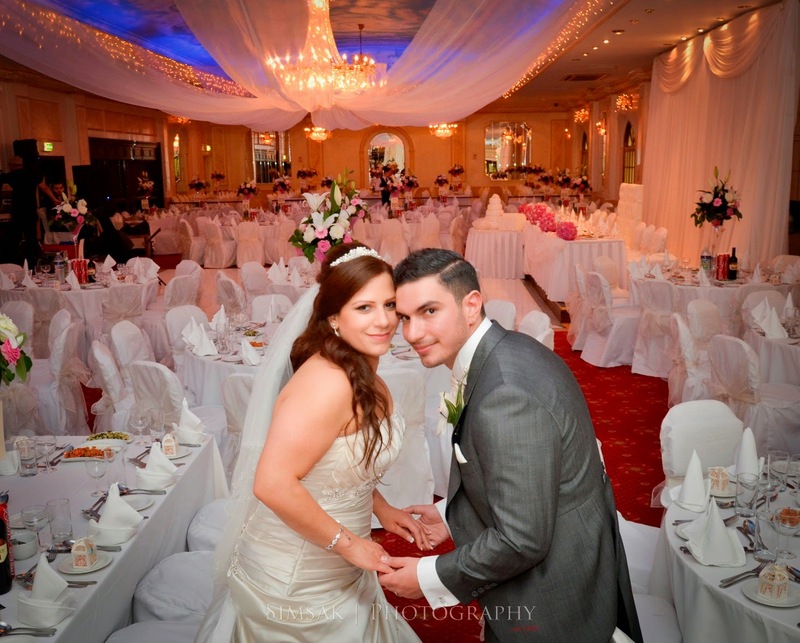 Celebrating their 30th anniversary this year, they have hosted thousands of Turkish, Kurdish and Cypriot weddings, with earlier generations who married there now returning for their children’s weddings. British-born Turks are definitely more picky about which Turkish traditions they observe, with kına (henna) nights less common. 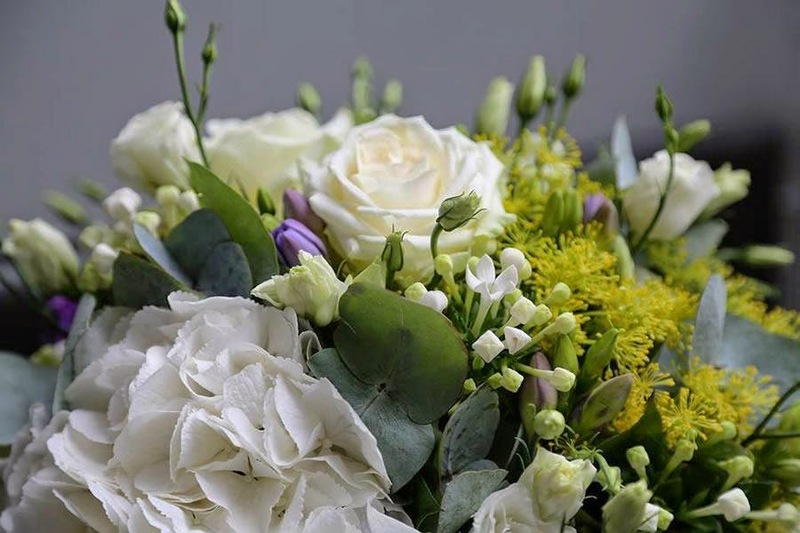 This event is for the bride’s family to say goodbye to her before she passes into her husband’s family. The women gather at the bride’s home on the eve of the wedding, placing henna on the groom’s finger and bride’s hand to reflect their earthly divine bonding, with each hand wrapped in red to ward off evil spirits. This is followed by dancing, singing and eating. 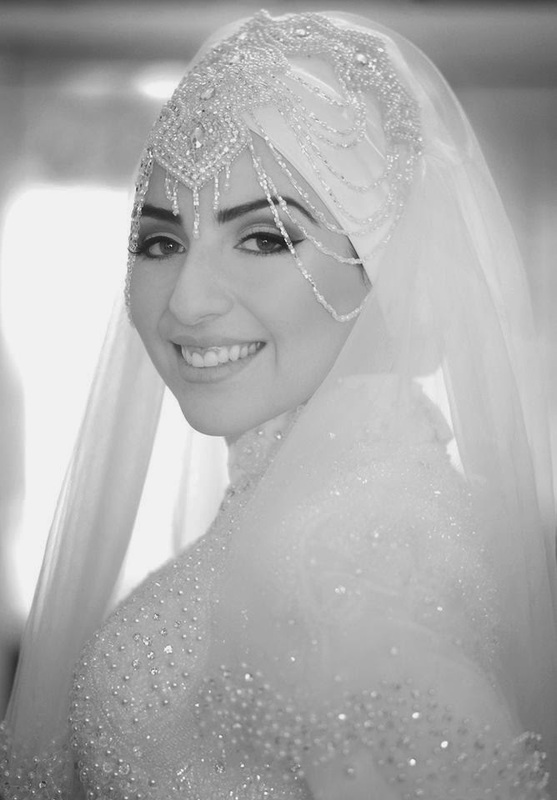 Practising Muslims will hold a nikah where they take their vows at the mosque and are blessed with readings from the holy Kuran, as well as formally entering into a marital contract before God. The testi dance involves an earthenware pot, traditionally filled with water that either the bride or mother-in-law will smash before the bride enters her new family home to invoke blessings and fertility. In the UK, the pot is filled with money and sweets instead, which single ladies will use for solo dances before it is smashed. The tebrik, where people queue to congratulate the happy couple, is also undergoing change. Turkish Cypriots tend not to pin money, instead providing a sealed box and envelopes for guests. However, families from Turkey still maintain this tradition, with the MC announcing who has pinned on how much! After the tebrik couples offer guests kurabiye or bastic (Turkish cookies). Central to any good Turkish wedding is the music. Doğan Akın’s Grup Abone, Kelebekler, and Sönmez Muzik Group are among the most popular bands, playing sets that encompass both traditional songs and pop music covers that are guaranteed to get everyone dancing. Like the best venues, the bands can be booked up to a year in advance, so early enquiries are high advised. If you want a traditional musical entrance with the davul and zurna, then one of the best in the business is Ahenkli. They were formed by Bulent Ali in 2008, having previously performed with his father for some twenty years. The band put a lot of emphasis on their unique live shows, prompting several TV appearances on Don't Tell the Bride and Four Weddings. At typical Turkish weddings where Ahenkli are performing the grand entrance with a davul-zurna, Bulent says the most requested traditional songs are the Kozan Marşı, Mehter Marşı, Çiftetelli, and Dillirga. For Havva, the most important part of the day was, “having everyone I love together in one hall.” They had over 400 guests: “Small Turkish weddings are just not possible!” They entered accompanied by davul and zurna and did the testi dance, although their first dance was to a non-Turkish song – Maher Zain’s For the Rest of My Life – which held special meaning for the couple. Attire is a major wedding expense. 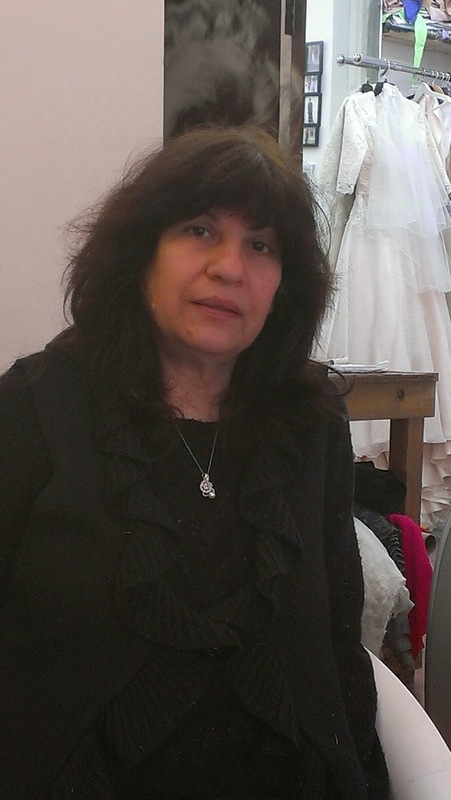 Nominated several times as Britain’s Best Wedding Designer, Şadiye Balıkçıoğlu (pictured below) is one of the community’s most experienced dressmakers. Over the past 33 years, she has designed and produced wedding outfits for brides of all shapes and sizes, from a wafer-thin size 6 to a 16-plus figure. Her magical hands expertly create beautiful haute couture bridal wear that fits and looks picture-perfect. On average a Şadiye dress can take three months to make from commission to delivery and usually costs upwards of £2,000. She cautions brides looking for a bargain online, having met many devastated ladies after they received their dress: “The results are mostly rubbish. Always put personal recommendations above an advert on Google”. Well Groomed in Palmers Green have been selling men’s suits for 110 years and supply leading TV shows including Eastenders and Big Brother. Part of a national network of 100 shops across the country, they have outlets from Brighton to Bromley, and up to bonny Scotland, so the groom and his entourage can access any convenient location to try on or pick up their suits. While Turkish men continue to opt for the classic tuxedo, Well Groomed say their 2014 best seller is the classic lounge suit – available in grey silk, black, grey wool and now a new modern slim fit navy colour. These come with matching waistcoats and accessories, with the complete package (jacket, trousers, shirt, waistcoat, neckwear and handkerchief) available to hire from £100 for one week or to buy from £500. A pair of classic 14-to-18 carat yellow gold wedding bands with engraved names can cost around £300. Designer brands such as Altınbaş offer a wide range of contemporary styles and colours, which can all be customised. 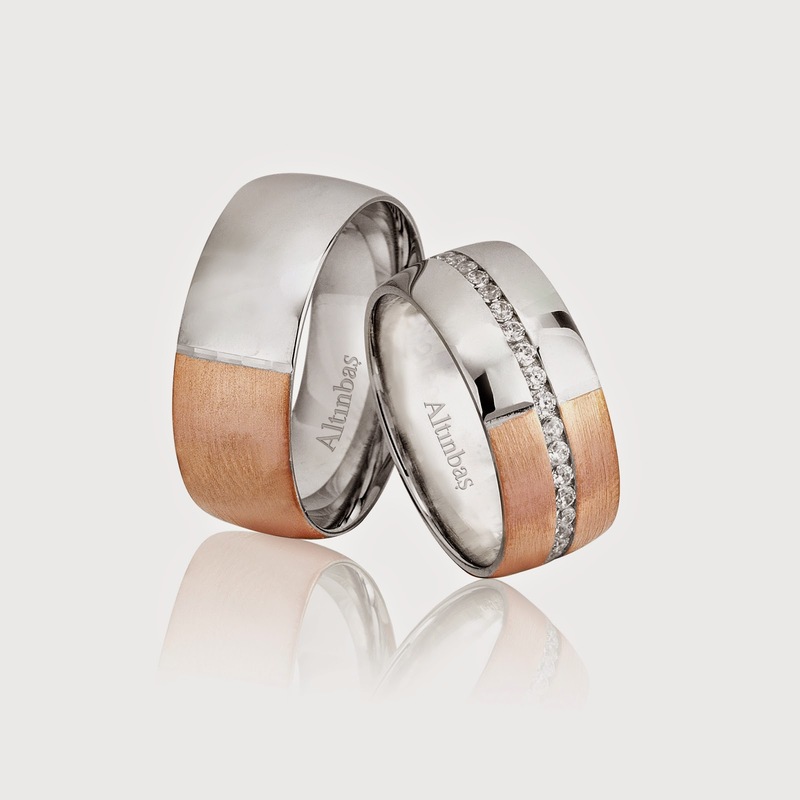 Their UK stockist Özcan Jewellers offer an exclusive portrait service too, where instead of the initials, the couple’s faces are printed on the inside of the rings. They need three weeks to turn the order around. Style extends to every part of the wedding including transport. 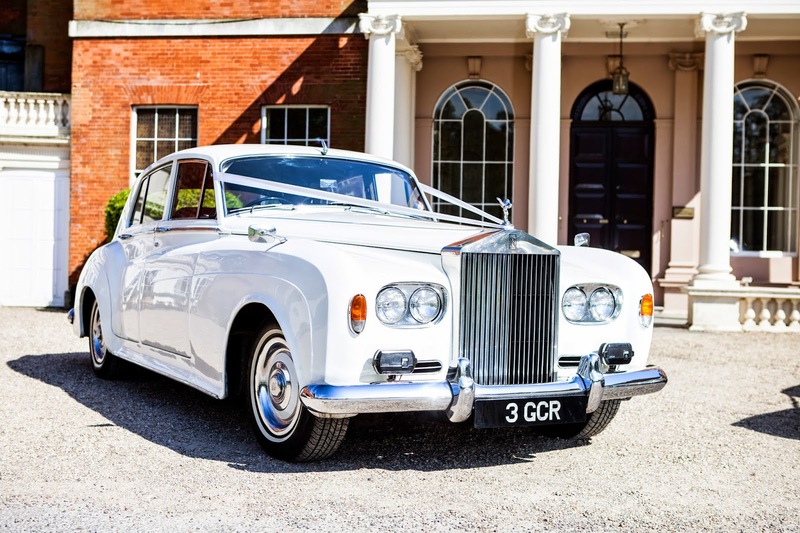 One of the UK’s top car hire companies is Weddings by Driven, managed by Altay and Sevin Sivri, who boast one of the largest and most exclusive fleets of cars, including the 1934 vintage Mulliner and Hooper, several classic motors from the 1960s through to modern-day Rolls Royce Phantoms. 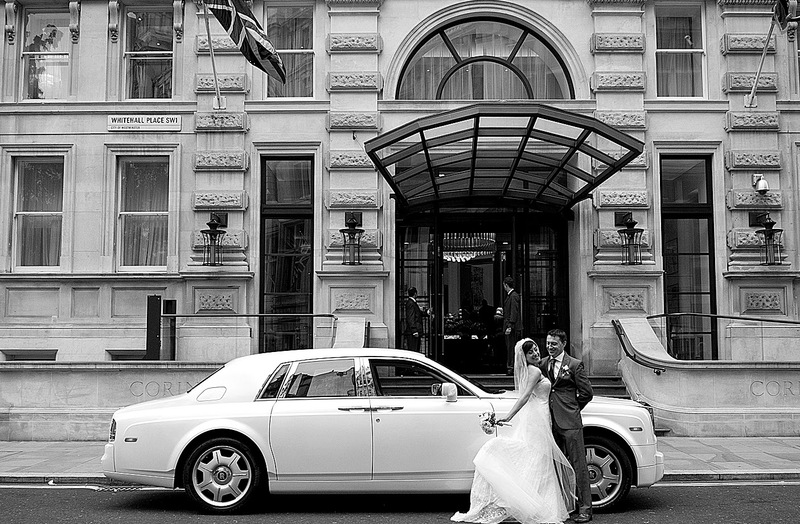 Each booking includes champagne, chocolates, ribbons and their unique personalised Mr & Mrs number plate. The company also organises a luxury hotel stay after the main reception, so the newly-weds can enjoy their first night and morning together without being disturbed. 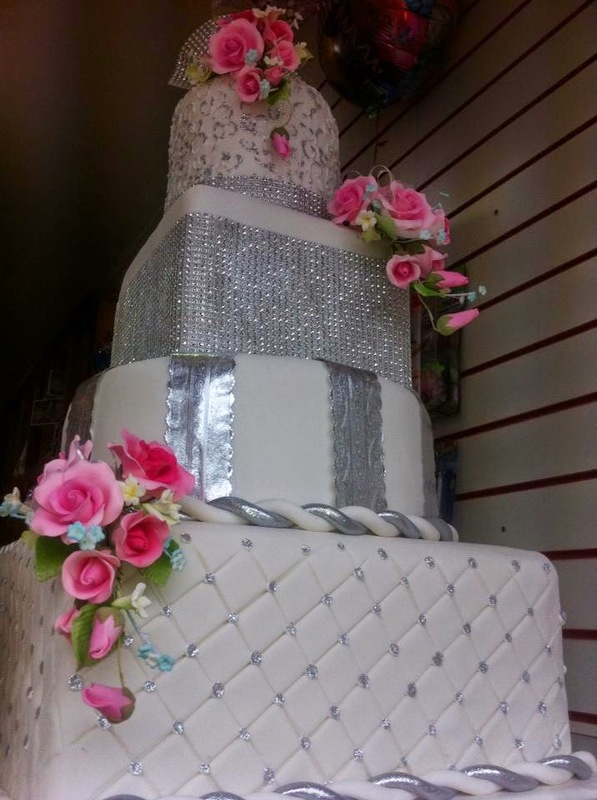 Master baker Özgür Aydın is the owner of Partycake in Tottenham. His legendary cake-making skills are sought out as far afield as Ireland. 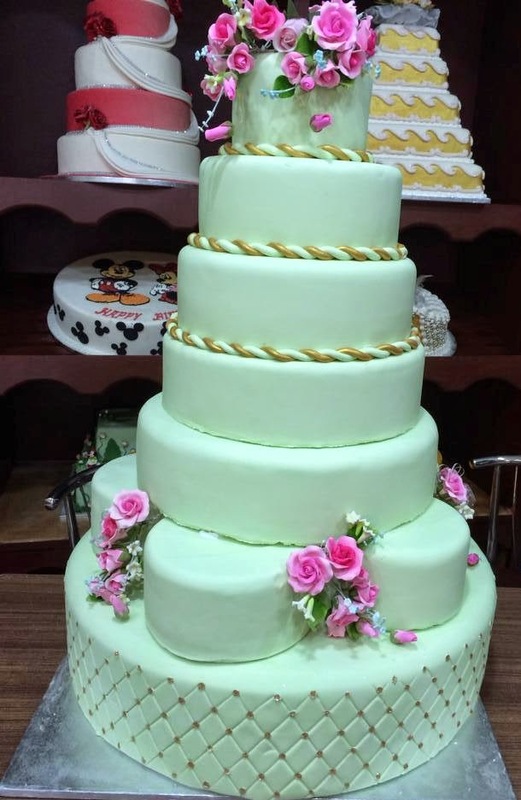 His bespoke cakes cater for all budgets and tastes, from the simplest to the grandest including one wedding cake that was 19-tiers tall. He needs just a week’s notice, but advises on a longer timeframe so he can better discuss ideas with the customer and get them to sample different cakes. They do a free delivery within London, as well as the cake set-up with all the trimmings. 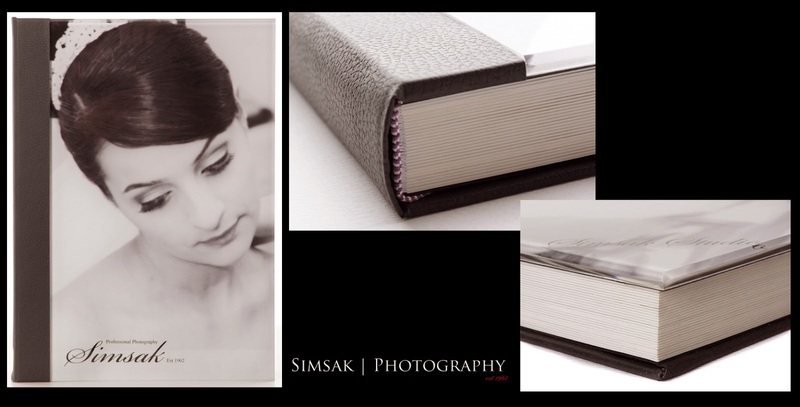 Naturally creative, Kerim Mehmet added wedding photography to his portfolio some six years ago. His bold approach has broken boundaries in the way newly-weds are photographed, going beyond the classic poses to capture the essence of the couple.